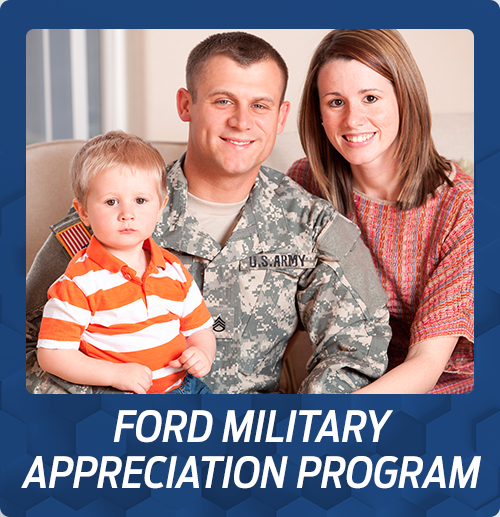 Acquiring a new Ford auto loan or pre-owned car financing from Pompano Ford Lincoln in Florida, will deliver you to your new Ford with manageable payments with low interest rates. 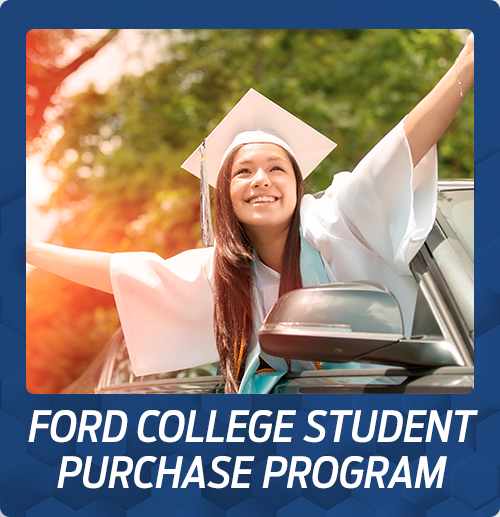 Acquiring a new Ford auto loan or pre-owned car financing from Pompano Ford Lincoln in Florida ‐ serving Ft. Lauderdale and Deerfield Beach ‐ will deliver you to your new Ford with manageable payments and low interest rates. Should I buy new or used? What exactly is my credit score? What's better? 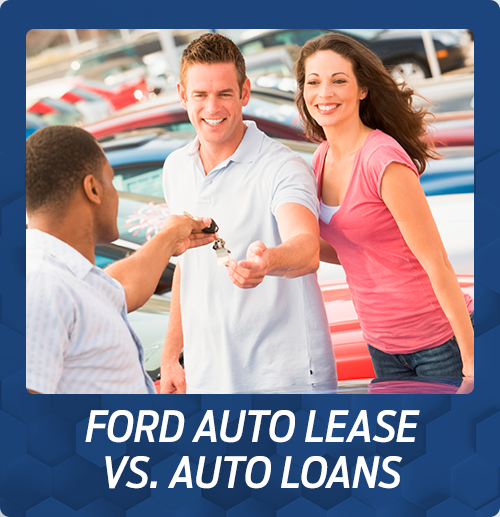 Leasing or financing? These questions often loom above of the car buying process, making the steps to ownership seem difficult and meant only for people with a immaculate credit. Luckily, the professionals at our Finance Center at Pompano Ford Lincoln in Florida are available to walk you through every step of the process until you achieve a thorough understanding of the available options that work best for you. We offer financing and lease options on our new, pre-owned, and certified pre-owned vehicle inventory and are prepared to work with every credit score we encounter. If you're unsure of your credit health, use our online credit score estimator without ever having to enter your social security number. On the same webpage you can access our online Loan Calculator for an instant loan rate, or value your trade-in for your vehicle upgrade. Whether your credit is in its fledgling stages or has matured with time, the strong relationships fostered by our Finance Department allow us to utilize every avenue possible until we find the perfect car loan from a reputable, safe company. Our finance professionals will explore every option available to them while securing you lowered monthly payments that offer low interest rates and flexible payment schedules. Fill out our online credit application to get started, or visit our Finance Center today. We are available by phone at 888-718-9266, or in person Monday through Friday.